Is flushable cat litter right for you? As cat owners, we’re always looking for a way to reduce the mess and smell of our beloved cats. But we’re also concerned with the environmental impact. 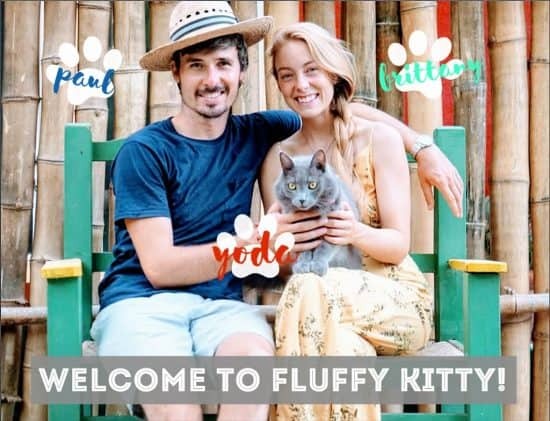 Thankfully, there is a good range of products available now for the conscientious cat owner, from sustainably-sourced cat trees to ethical food alternatives. One such product that has emerged in recent times is flushable cat litter. But what is flushable cat litter, and how does it differ from regular cat litter? Furthermore, is it the most effective way to dispose of your cat’s waste? Flushable cat litter is exactly what it sounds like; cat litter that goes in the toilet rather than in the trash. In truth, there’s not been a lot stopping owners from flushing cat litter down the toilet up to now. But now some companies have developed specially formulated litter designed precisely for this. It avoids using a bag altogether and saves on plastic. It’s thought to be environmentally friendly. It seems like a more natural solution. On the face of it, it’s quite practical. But there are many reasons you should avoid it as well. ‘Flushable’ cat litter is an ill-defined term that has caused some legal trouble for manufacturers. There’s a reason that California instituted a ban on the sale of it, and various products have since been renamed. It may not be all it’s cracked up to be, and you may be doing more harm than good by using it. 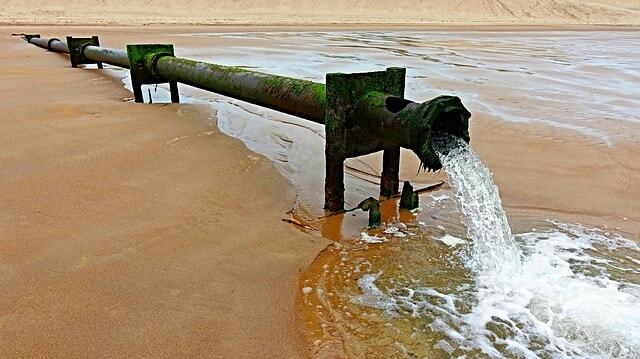 As simple as it may seem just to flush away, cat litter can cause severe damage to pipes. Though it will be designed not to clump, that doesn’t mean it can’t do some harm. Being composed of rough, abrasive pellets, individual parts of it can still scrape at your system. It can still also gather and clog up pipes if it gets stuck. Think how easy it is to get hair and toiletries down there, and what they can do to a system. If you buy a cheaper brand or use cat litter that is not flushable, you’ll be worse off. Cat litter that expands or clumps when wet will end up like cement in your toilet bowl. You’ll be one of the many people online looking for suggestions on how to free it up again. It’s a nightmare scenario everybody hopes to avoid. Due to the fact that it doesn’t dissolve in water (something which would negate its original purpose), this means it does not break down in the system. You will find it sitting out in your septic tank sometime later. Worse still, it will slowly build up every time it is flushed, causing more significant problems down the line. Environmentally, this means it does not degrade through the water system, and eventually ends up in our oceans and rivers, intact. Though it may seem second nature that excrement goes down the toilet, the truth is animal feces is a lot more harmful than you’d think. Cat waste can contain the parasite Toxoplasma gondii, which is incredibly harmful to wildlife. Studies have shown that marine mammals, particularly sea otters are being affected by this. So maybe now you’ll want to avoid using flushable cat litter altogether. 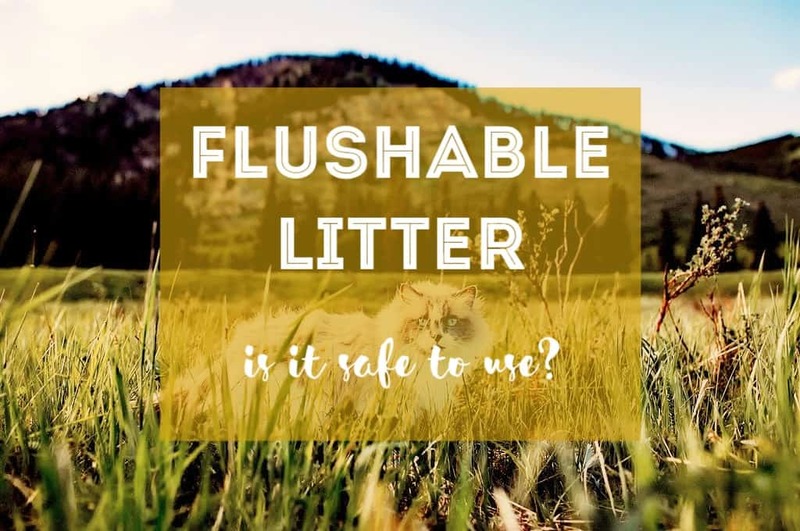 But just because flushable cat litter is not a great idea doesn’t mean you can’t maintain some environmentalism about how you and your kitty live. Companies are fully in the knowledge about toxins, and what they do to sea life, and there are numerous alternatives to flushing it away. 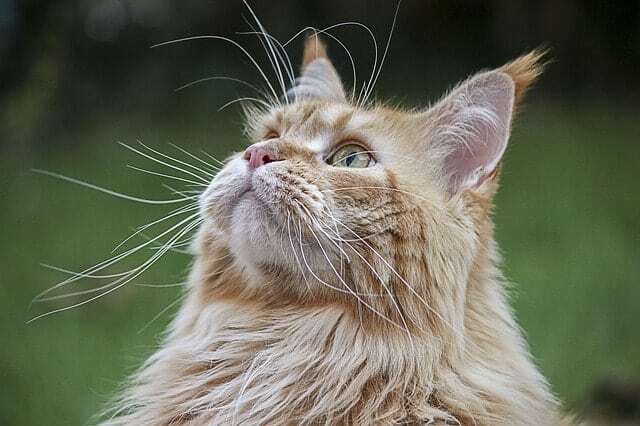 These are some of the best products that you can use if you are concerned about the environment, smell, or even the price of cat litter products on the market today. 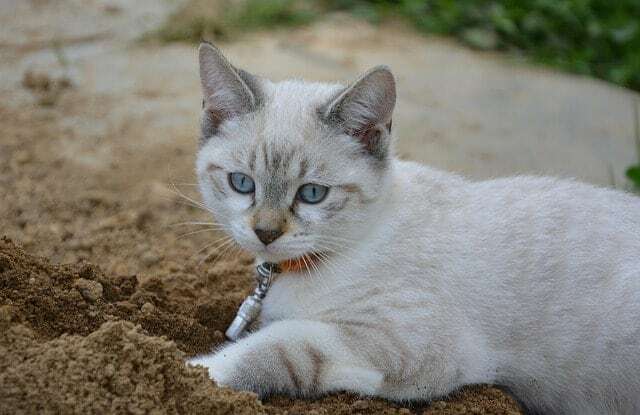 Switchgrass is a natural alternative to traditional cat litter that is both highly absorbent and good at controlling odors. Thanks to its all-natural, sustainably-grown ingredients, it does not require any intensive fertilizer-heavy farming to produce. This cat litter is biodegradable, so it gets five stars for being eco-friendly! Partners with the Best Friends Animal Society, this product from Wheat Scoop is a similar ethical buy. Made from ground-up wheat starch, it is naturally clumping and environmentally-friendly. And of course, it’s also biodegradable! Check out what sWheat Scoop has to say below. Traditional litter is made of clay that is processed through strip mining. 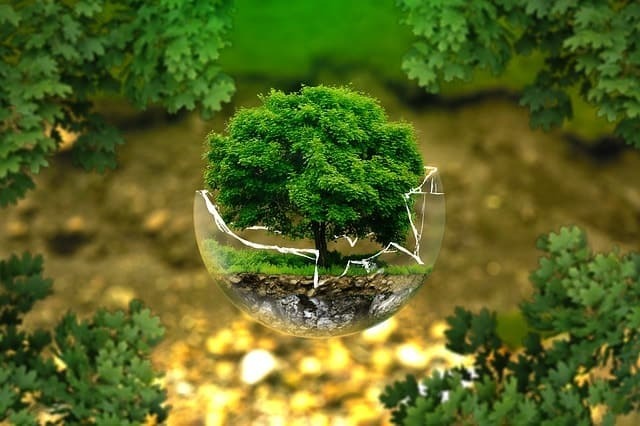 This involves the removal of trees, shrubs, and wildlife to access buried deposits of the profitable materials underneath. So, you guessed it, strip mining is incredibly disruptive to plant and animal life in the area, and pollution issues are prevalent. Also, traditional litter contains hazardous chemicals like sodium bentonite and crystalline silica. Conversely, sWheat Scoop is farmer grown, ground up and then bagged for purchase. It’s that simple. An ‘outside the box’ alternative with a charming name, this is a holistic type of cat litter designed to smell like Green Tea. Grain-free and clay-free, this litter is made by a family-run company with exciting ideas about sustainable products ranging from supplements to canned food. It’s a little more expensive than the others, but might be well worth it if you want to be eco-friendly and support a family-owned business. Buying flushable cat litter can be expensive compared to other types. 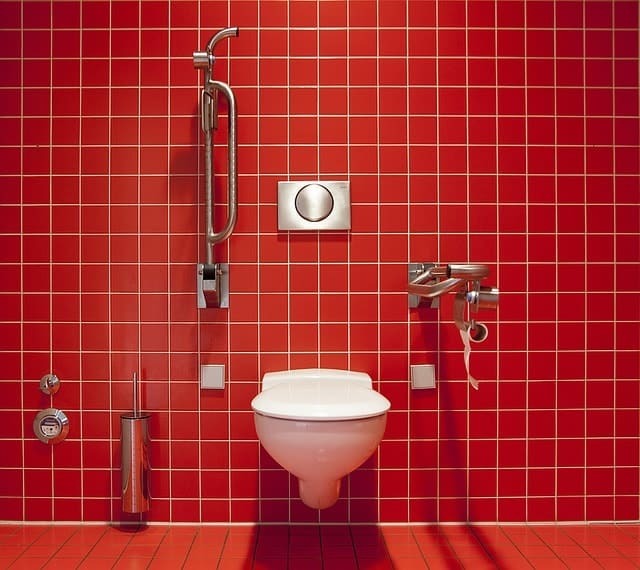 Its ability to flush can also compromise on other features, like clumping effectiveness and odor control. It’s tempting to want to flush your cat litter, but you’re more likely to do more harm than good. Luckily, cat litter is one of those products that has enough options to suit every owner. Whatever your reason for wanting to flush it, you’ll easily find a suitable alternative. If your concern is environmental, you’ll be doing a better service by using a biodegradable alternative as listed above.